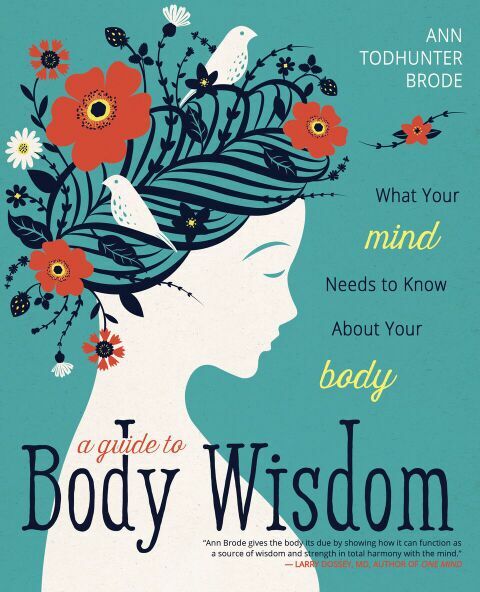 Ann Todhunter Brode's Body Wisdom For Life will help you find the wisdom that your own body offers you each and every day. And, once you make this discovery, this website will help you cultivate your most valuable resource for the rest of your life. You want to look good, you want to feel good but your good intentions go into a slump the minute you sit down. After helping hundreds of people grapple with the posture conundrum, I’ve developed a simple approach that makes sense and works. It’s summertime. The layers of bulky clothes have given way to sleeveless shirts and short shorts. What used to be under wraps- feet, legs, upper arms, neck, midriff, and back — is now out in the open. Wearing fewer clothes not only uncovers more flesh, it uncovers feelings of self-judgment and inadequacy- even for the buff and beautiful. In my therapy practice, it’s truly rare to find a person who loves their body... unconditionally. Is Your Body An Asset Or A Liability? How you value your body has a great deal to do with whether it you think it’s an asset or a liability. Pause for a moment to take stock. Clearly, your body proves its usefulness when it’s healthy and happy. Then, it can get things done, relay good information, and show up with confidence.